Booklets and brochures are still an integral and popular marketing and communications tool, irrespective of the rise in online marketing. There are many reasons to opt for brochure printing, as booklets can provide lots of useful product information and are very useful for companies attending trade fairs or exhibitions. A well-designed booklet, with unforgettable imagery, can even be a collectible item. 1. 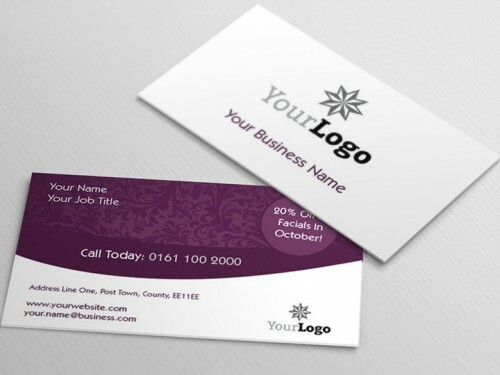 Booklets are attention grabbing and can be extremely effective for businesses of any size. Even startups or small businesses on tight budgets can produce brochures using online booklet templates. 2. They are extremely cost effective when compared to costs for product ads or services in magazines or newspapers and help get any business noticed. You get to choose the numbers printed and whether you are going to opt for A5 booklets or A4 booklets. Opting for bigger print runs works out even more cost effective per brochure. 3. Booklets provide a focused snapshot of your business and product offerings, helping clients or potential customers achieve a much greater understanding of your business and the way in which it operates. 4. They are very versatile marketing tools which can be used to promote your business in a variety of ways. Your booklets will be equally at home in the office reception area or displayed on stands or tables at events of any kind. 5. Your brochures are an effective sales tool for reps and sales assistants and form one more way in which your team of workers can interact with customers or leads. 6. Booklet mailshots are still a popular marketing tool. Your potential customers can appreciate your business much more when they have browsed through your brochure, and it’s much more easy to read than a dry email mailout. Instaprint provide high quality booklet printing services for a variety of purposes. We are happy to handle your glossy, colour booklet printing for marketing purposes, or produce black and white booklets that are ideal for parish or church magazines. Contact us for more information.